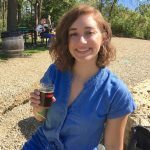 Avondale’s craft beer oasis hosts an exclusive release party for Brouwerij der Trappisten van Westmalle’s Westmalle Dubbel to kick off the month. One of three styles made by the renowned Belgian brewery—the others being a Tripel and a Blonde table beer—the Westmalle Dubbel will be offered on draft at only four spots throughout Chicago (150 worldwide), Sleeping Village being one. 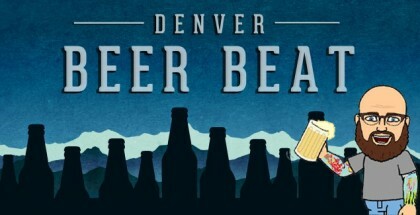 For those who want a taste of the malty, toasty, caramel-y Trappist Ale, the Dubbel will be available starting at 5 p.m. Admission is free. As the mayoral run-off election comes to a close on Tuesday, April 2, and the city prepares to elect its first black female mayor, Marz Community Brewing will host a celebration as the results come in. 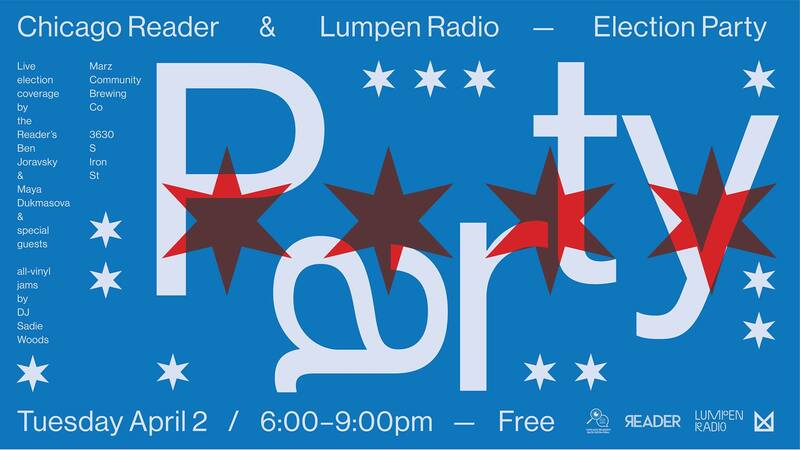 Hosted in partnership with Chicago Reader and Lumpen Radio, live election coverage will be provided by The Back Room Deal duo Ben Joravsky and Maya Dukmasova. Other special guests include authors of the “Girl, I Guess” progressive voter guide Stephanie Skora and Ellen Mayer and attorney Adolfo Mondragón. Marz beer and bites will be available for winners and losers alike. 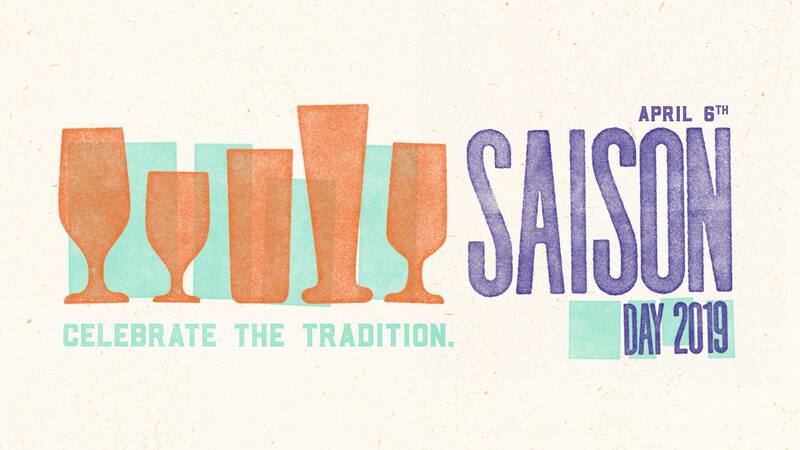 Saison-enthusiasts, this is your moment! 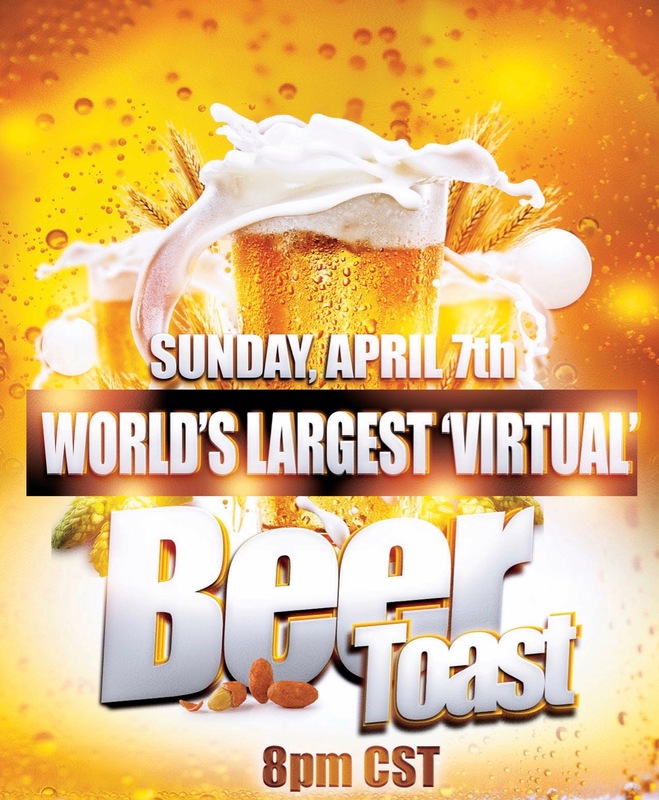 On April 7, there’s what may become the largest “virtual” beer toast in the world. A Facebook group has been set-up for people to start leaving a comment or post on the live stream starting at 8 p.m. 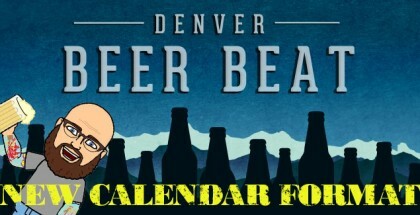 The event takes place on National Beer Day and the hope is to bring beer drinkers all over the country together to share what they’re drinking and where they’re from. 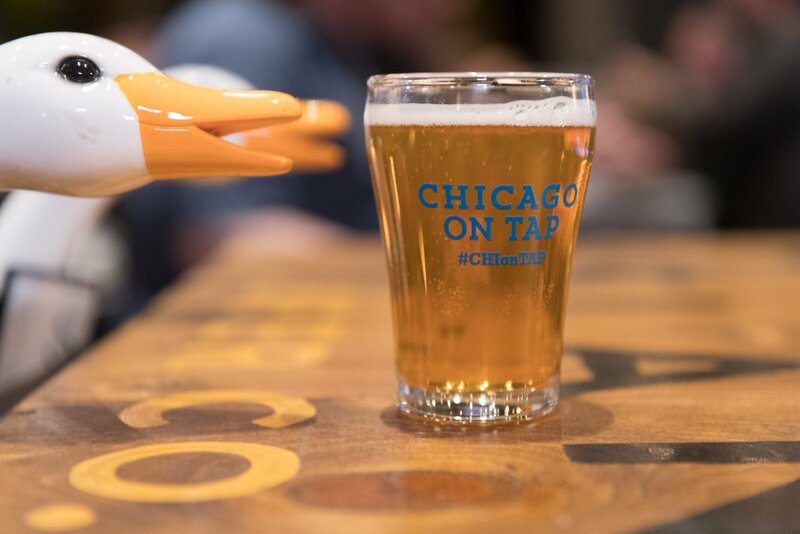 This annual beer-centric fundraising event for Meals on Wheels brings together Chicago’s top brewers for a cause. 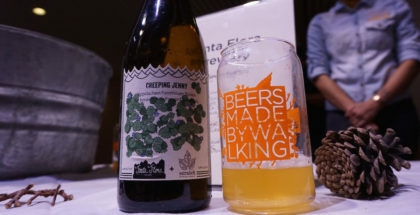 Taking place at Theater on the Lake this year, the event will feature pours from more than 20 breweries, including Half Acre, Band of Bohemia, Temperance Beer Co., Finch Beer Company and more. Between sips, guests can enjoy live music. 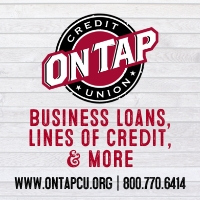 Food will be provided by local restaurants like Side Door, Seoul Taco and Tallboy Taco. New to the food offerings this year is a beer-inspired tasting menu crafted by some of Chicago’s top culinary talent. Tickets start at $75 and can be purchased here.